You can sense the momentum in the air as the big day approaches, when thousands of individuals from across North America nations will be flocking to the New Jersey Convention and Exposition Center for the J-Biz Expo and Business Conference. On Wednesday, June 1st, at the New Jersey Convention and Exposition Center, you can interact with a host of exciting business personalities, entrepreneurs and exhibitors. Exhibitors and sponsors include corporate giants such as Wells Fargo Bank, Meridian Capital and Lyft; as well as a long list of respected companies large and small offering services that virtually any business can benefit from. 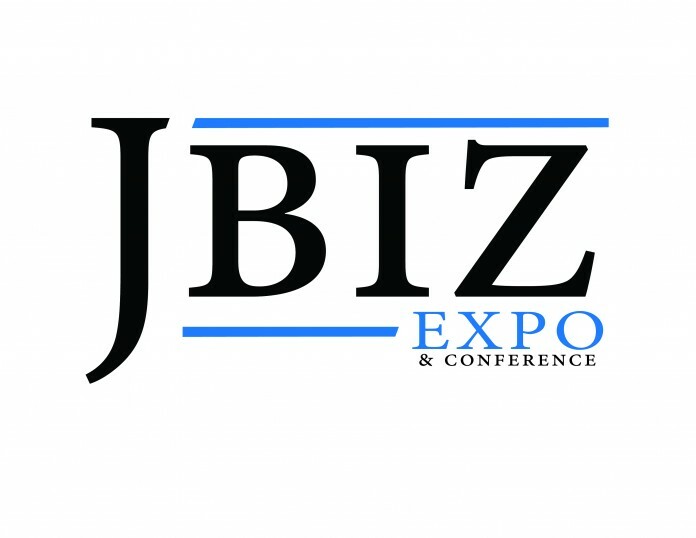 For more details, see the J-Biz website (www.jbizexpo.com) for yourself, which now includes the full schedule of speakers, workshops and coaches that you will find at the event. The list includes stars such as Rabbi Issamar Ginsberg, Jason Dov Greenblatt of The Trump Organization and Kivi Bernhard, an internationally acclaimed frum corporate speaker; as well as other professional presenters on a range of pertinent business topics. There will also be an exciting one-on-one coaching section on the expo floor, featuring professional business consultants that you can talk to in a detailed manner. Other highlights include the Women in the Workforce panel and The Accelerator investors panel, where major Wall Street executives and other big-name investors will entertain innovative business propositions from presenters from New York, Toronto and Israel in a highly entertaining fashion. Of course, the linchpin of the expo remains, as always, the massive B2B networking on the expo floor, connecting you to a wealth of innovative business services and potential clients. Regardless of your business needs, there will be a long list of people and resources at J-Biz that you will be glad you can network with and/or hear from. Time to make final arrangements is running out. You must register online before June 1st in order to enjoy the online registration discount. Past the deadline, you can only register at the door, at full price. Transportation reservations from Lakewood, Boro Park, Williamsburg and Monsey must also be made ASAP before it’s too late. Check out more details about J-Biz and then come down and see for yourself why this is the American Jewish community’s premier business event of the year! Don’t miss the special Orthodox Jewish Chamber of Commerce pre-expo radio show Tuesday evening, from 7-8 pm, with J-Biz founder and director Duvi Honig, Zev Brenner, Malcom Hoenlein and Dr. David Lieberman. Visit http://www.talklinecommunications.com/ to see how you can listen to the show!